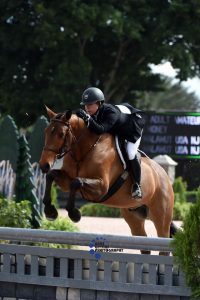 Marlee Malamut and Cash Money won the Ariat Adult Medal with a first round score of 86! 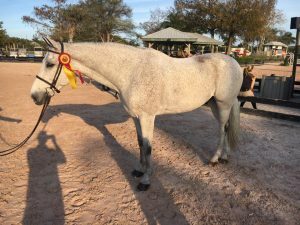 The pair also placed 2nd in the Younger Adult Amateur Hunters. 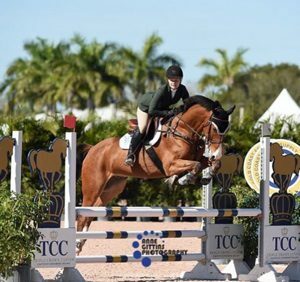 Kathryn Dotterweich and Champagne Z were double clear and 8th in the Low Adult Jumper Classic 18-35. 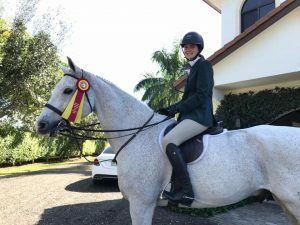 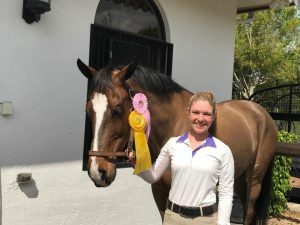 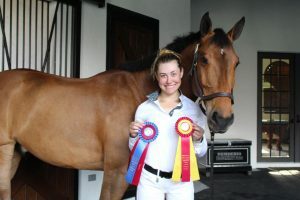 Devon Thomas and Cordino were 3rd in Section B of the Maclay. 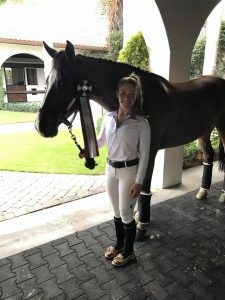 Kathryn Dotterweich and her horse Champagne Z got 3rd and 5th in the Low Adult Jumpers. 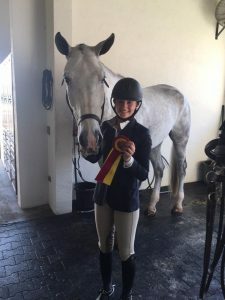 Devon Thomas and Cordino were 2nd in the THIS Children’s Medal 14 & Under! 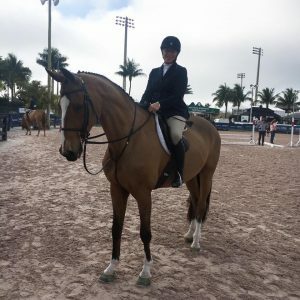 Debbie Bianco and Superboy were 3rd and 5th yesterday in the Low Adult Hunters out of 23! 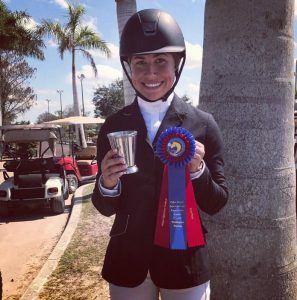 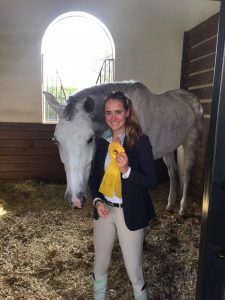 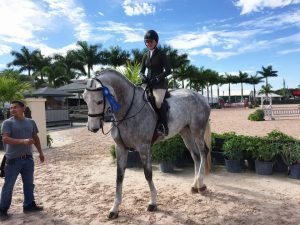 Devon Thomas and Cordino were 3rd in the THIS Children’s Medal during WEF Week 6! 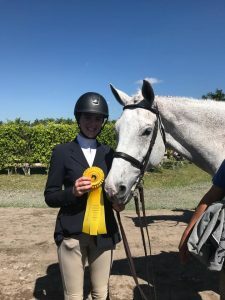 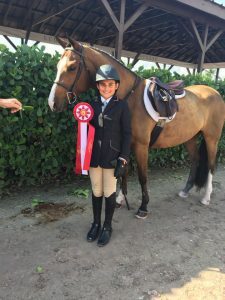 Vinnie Desiderio and Tranquillity Farm’s Tiger Lillie were 2nd in the Large Children’s Pony Classic during Hunter Week! 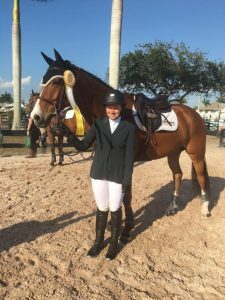 Allison Cederberg and her horse Laurius jumped their way to 3rd place in the Low Adult Jumper Classic 18-35! 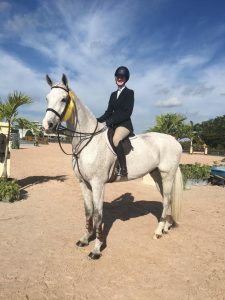 Michael Desiderio and Dru Cederberg’s Zero Tolerance placed 2nd in the 3’3 Performance Hunters with an 87 during Hunter Week.